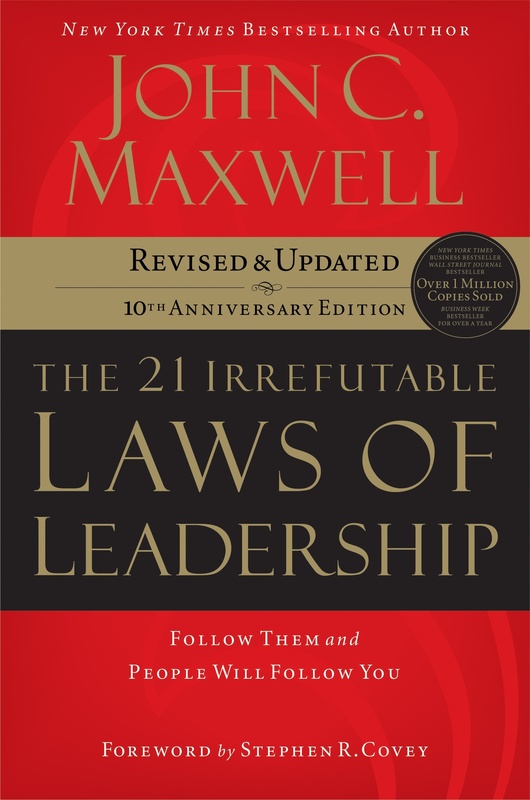 First published in September 1998, The 21 Irrefutable Laws Of Leadership by John C. Maxwell put Maxwell at the forefront of leadership experts. The book contains a variety of exercises that will help you not only plant the ideas firmly into your life, but they’ll help you improve your awareness and identify your needs. You’ll likely want to listen to each chapter more than once so you can fully grasp each law. The Peer Advantage is all about leadership. The courage, conviction and drive to improve fuels the peer advantage. Leadership and personal growth aren’t for the faint of heart. The paradox is that vulnerability – the kind of vulnerability required to join a group of your peers so you can grow and transform your life – is the major requirement for anybody who will take full use of the peer advantage. The pain of going it alone is an unnecessary pain. There is a better way – a more courageous path to higher success. Surround yourself with other business owners who want the same things you want – growth, improvement, transformation and success. They’ll lift you up and serve you. You’ll do the same for them. If you’re interested in joining a small, intimate group of just 7 business owners from around the United States who come together via a video conferencing platform, then click here for details.